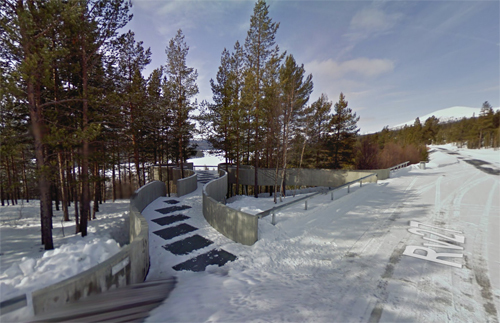 Sohlbergplassen, the viewing point at Atnsjøen lake, curves gently around slender pine trees. 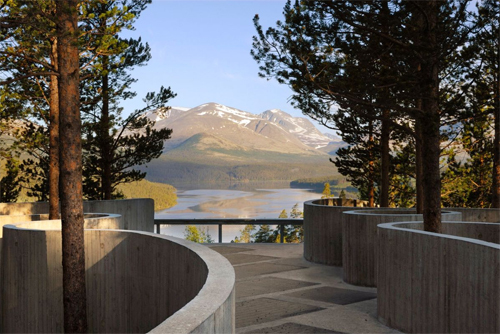 The platform frames the view towards the lake and the rounded peaks of the Rondane massif almost exactly as they appear in Harald Sohlberg’s famous painting “Winter’s Night in Rondane”. National Tourist Route Rondane is a well preserved cultural landscape relating the history of human settlement in such barren areas since the Stone Age. 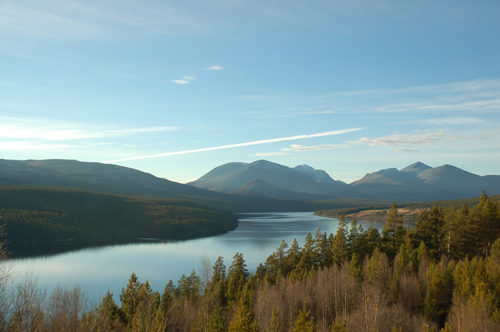 In 1962 Rondane was the first national park to be established in Norway. 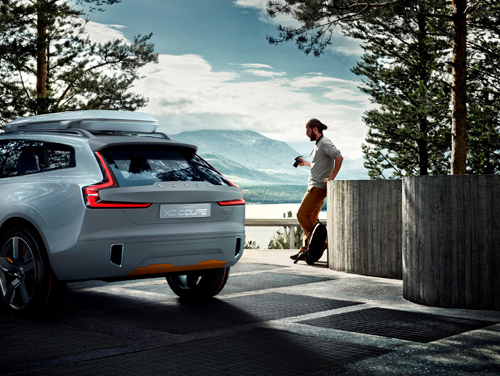 As a result the mountain roads grew in importance not only for the summer mountain farms, agriculture and transport: they also opened up for a wonderful natural experience. The area is perfect for families who love hiking, and offers easy terrain for children as well as activities that are easily accessible. Here you will find an abundance of tourist cabins and hiking paths that are well signposted without this detracting from the grandeur of the mountains. 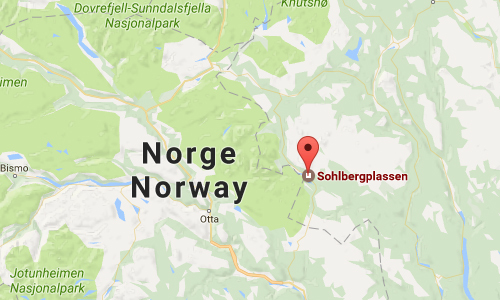 And the fact that you’re also in one of Norway’s most beautiful areas makes the experience quite unique. 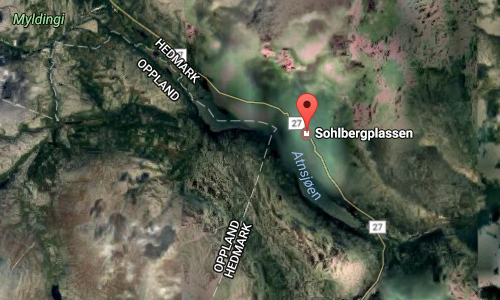 National Tourist Route Rondane runs from Venabygdsfjellet to Folldal, and from Sollia Church to Enden, a total distance of 75 km (Road 27/219). It is open to traffic throughout the year. 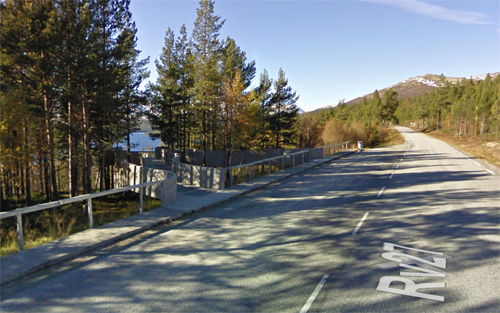 The stretch linking the tourist route and Euroroute 6 in Gudbrandsdalen (Frya) may be closed over Ringebufjellet for short periods in winter when the weather is bad. More information at www.nasjonaleturistveger.no and www.visitnorway.no.